Del'to, serum – rejuvenating composition with extracts of medicinal plants. Lack of sleep, stress, ..
Serum Vita – antioxidant for preserving youth. 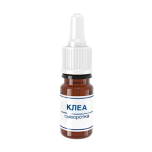 Prevents the development of free radicals, stimulates..
Serum of the Sea – active steps to restore youthful skin. 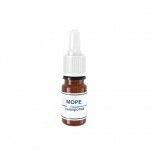 Thanks to its unique composition acts in s..
Serum Mona – active actions to combat acne and cold sores. 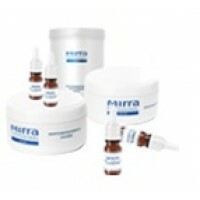 Has a unique formula that combines herbal..
Serum clea – "ambulance" for those who suffer from acne. Composition based on azelaic and salicylic ..
Serum Angio – composition based on vegetable and essential oils. Strengthens the walls of bloo.. The microemulsion-based tool for everyday use with a wide range of actions. Moisturizes and no.. The liposomal basis stimulates regeneration of the epidermis at the cellular level. Moisturizes and ..